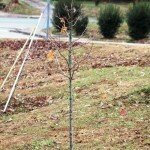 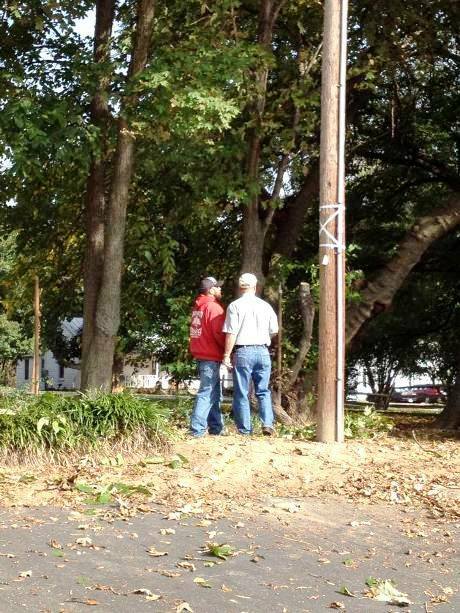 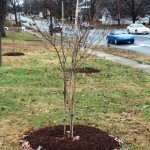 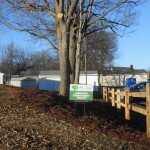 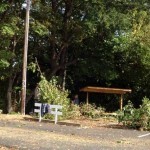 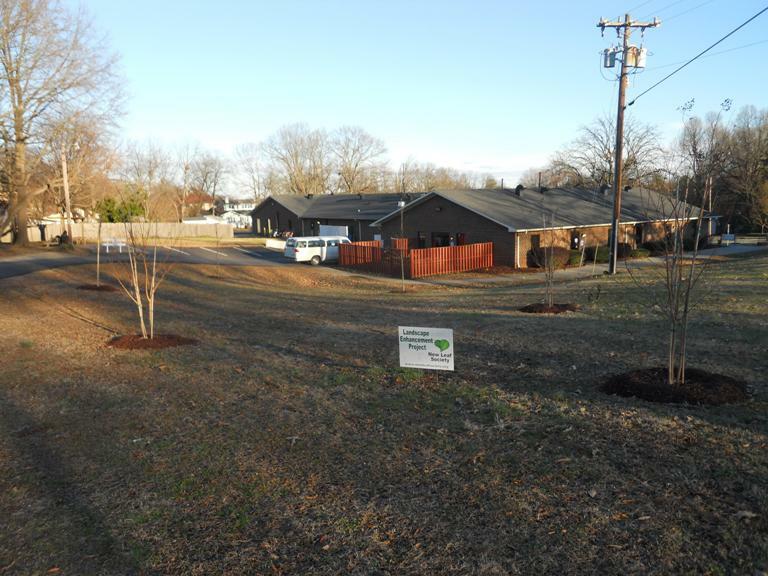 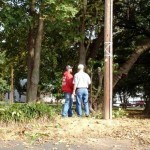 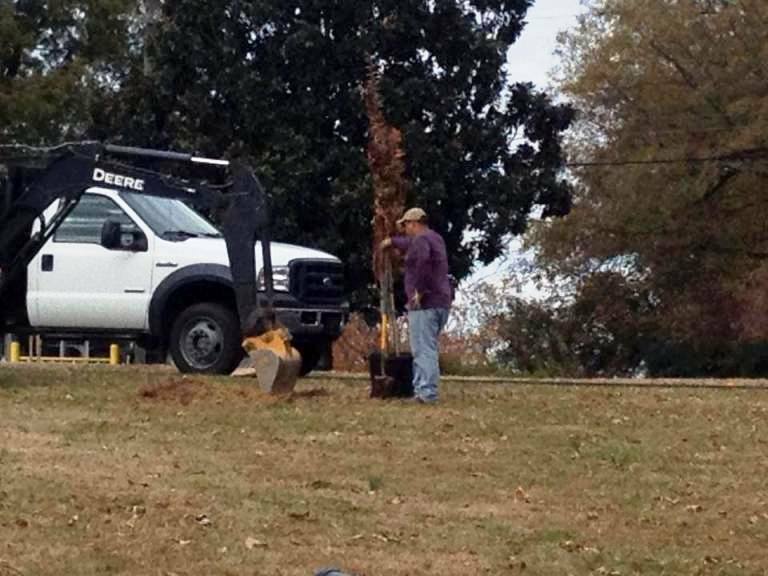 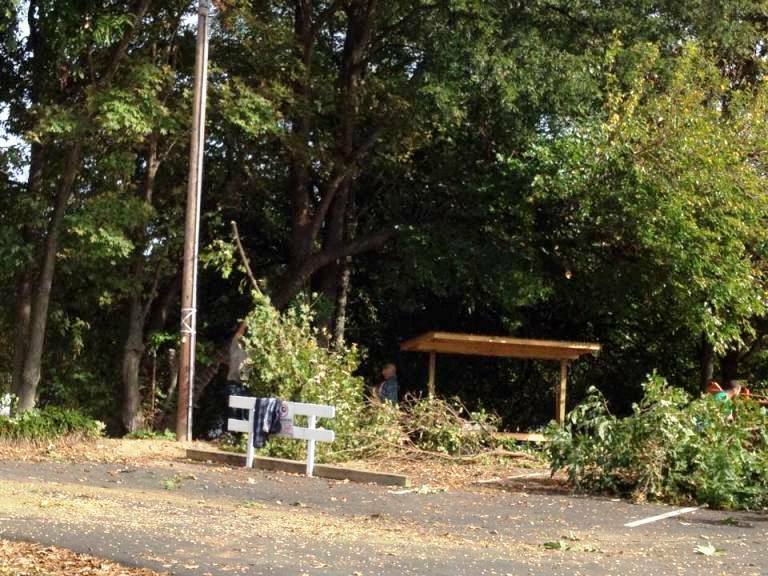 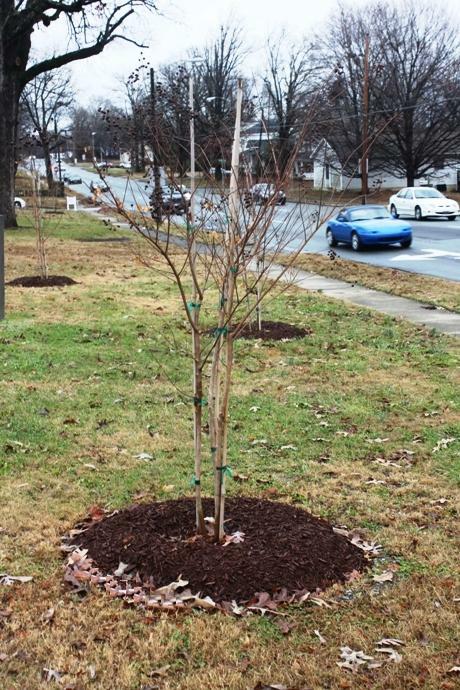 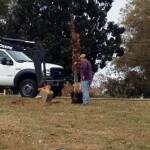 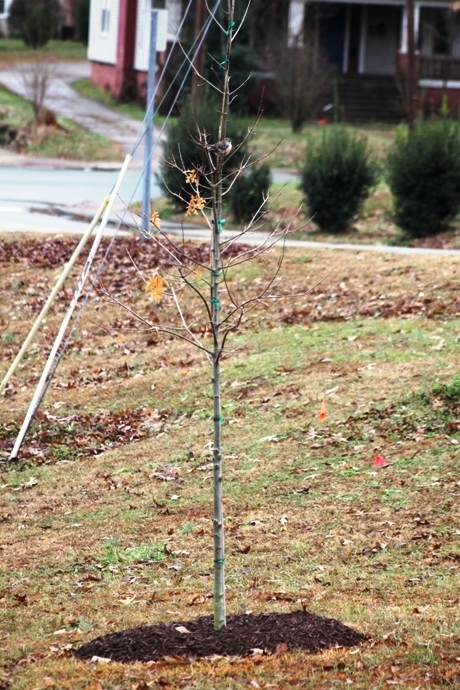 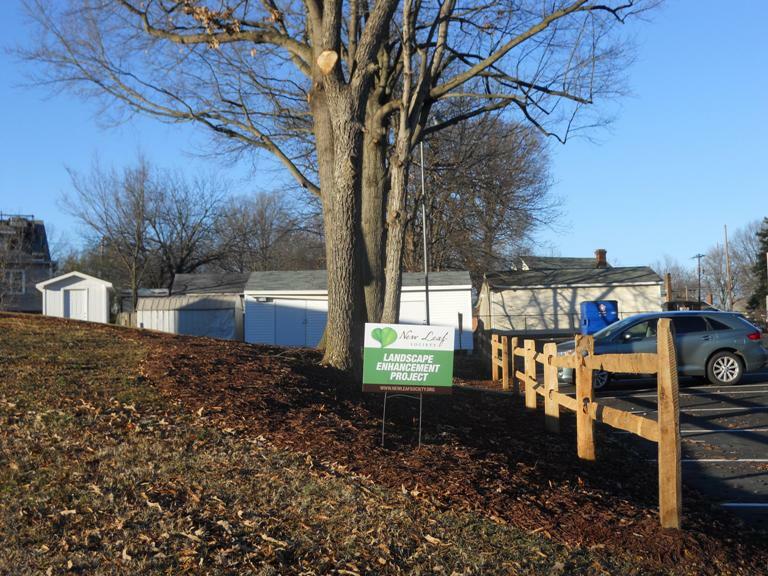 For this project New Leaf Society worked with Allied Churches of Alamance County in East Burlington to clean up and enhance the site around their facility. 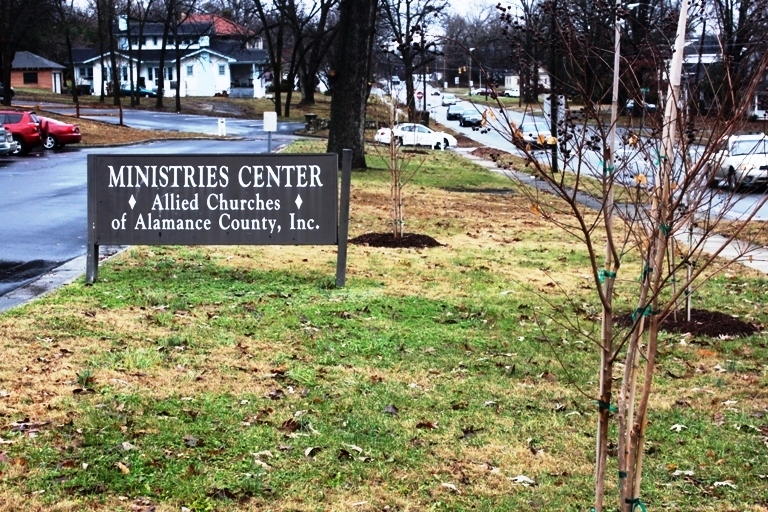 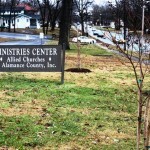 Allied Churches of Alamance County’s services include: the Good Shepherd Kitchen, an emergency night shelter, financial assistance with utility bills and access to services ranging from mental health evaluations to resume writing at the Allied Resource Center. 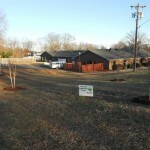 Sam Stanfield was the contractor for this project.